Coupon Description: Today only, save $25 of your purchase of $125 or more at MoreBeer.com. More Beer has the best home brewing prices out there and they offer free shipping on any order of $59+. 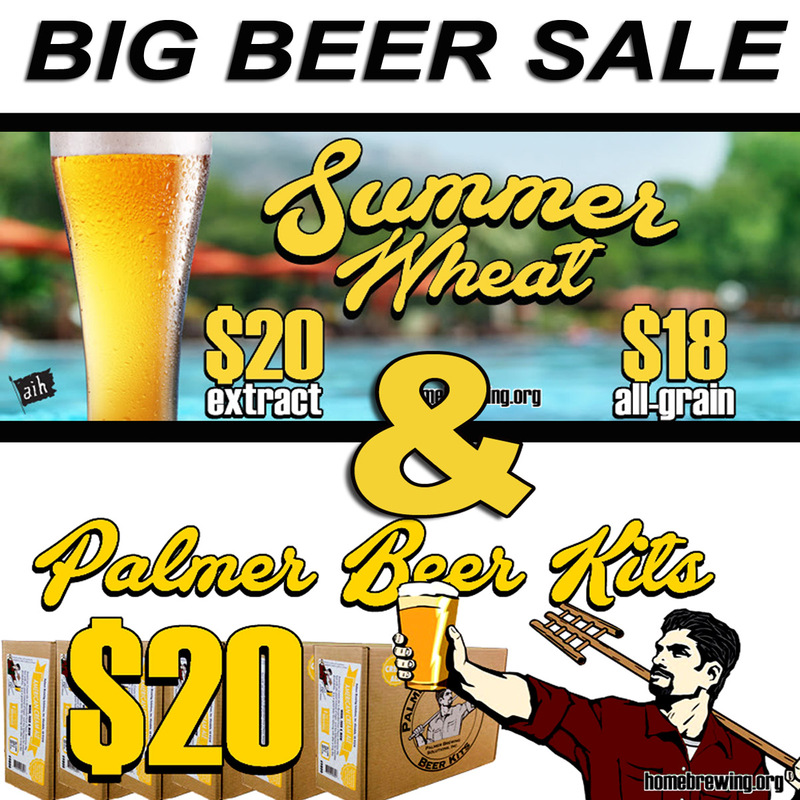 Unlike many other only home brewing supply shops, they rarely have promo codes that will save you money off your order, but today they do! Click the link for all the details as some restrictions apply.